The Future May Belong To Solar Electric Hydrogen Generation. A decade ago it was all the rage to talk about the coming hydrogen economy. Hydrogen was going to save us from our addiction to fossil fuels with a pumpable liquid ( high pressure and very cold) much like what we are used to putting in our vehicles. This hydrogen was going to be used in a fuel cell that produced clean electricity and only water as a by-product. This sounds great right? Right…. The problem is that the only cost effective source of pure hydrogen comes as a by-product of making fossil fuels like diesel or gasoline. Not exactly a clean source to start with. 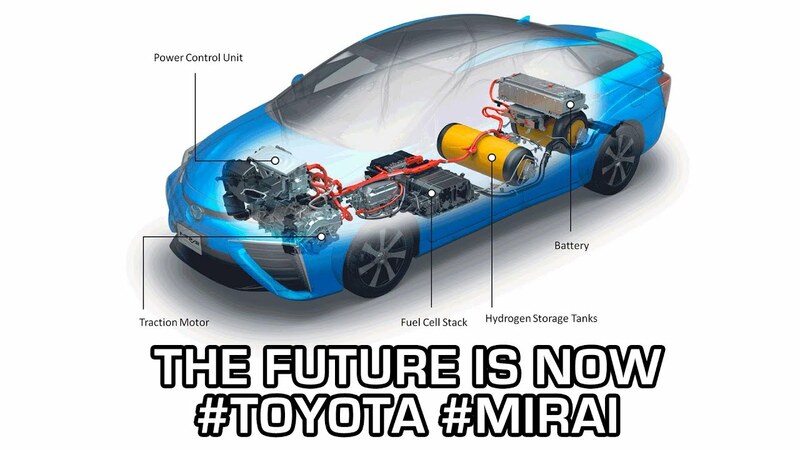 The only major automobile maker to continue to do research with hydrogen fuel cell cars is Toyota. The race is now on to see what will happen first. Sustainable cheap hydrogen or long lasting, fast charging batteries. Both vehicle types are electric drive so this is a race for the fuel not a race for electric tech. Hypersolar has been working to develop a new clean source for hydrogen namely solar electricity that can break water into its two components of oxygen and hydrogen. They have been testing their new designs for durability and reliability. HyperSolar, the developer of a breakthrough technology to produce renewable solar electric hydrogen using sunlight and any source of water, announced today that its current stability test of its proprietary fully integrated hydrogen production device has surpassed 294 hours without any degradation. The design of the device will serve as the foundation of the Company’s first generation commercial renewable hydrogen generator. During April 2018 testing of the all-in-one, wireless solar-hydrogen device, HyperSolar observed over 100 hours of stable operation under continuous simulated sunlight illumination, establishing what the Company believes is a new international record for wireless self-contained solar hydrogen device. The device produced oxygen and hydrogen until part of the solar cell began to degrade after 105 hours. “By utilizing a new coating technique of the protective polymer layer that encapsulates the full device, we were able to surpass our April results and are much closer to our previously announced goals of 365 hours, and 1000 hours, of continuous stable operation,” said Dr. Joun Lee, HyperSolar’s Chief Technology Officer. The recent results clearly indicate impressive hours of full device stability — over 294 hours and still going under peak sunlight with hydrogen production. We believe that even better results can be achieved by using commercial coating companies which can apply coatings even more uniformly and over a larger surface area. The Company’s on-going focus is on increasing long-term stability, which is critical for commercial adoption. Due to the low cost of a-Si solar cells, many hydrogen pioneers have attempted to use them in solar hydrogen systems, but have failed in achieving long-term stability in standalone solar powered water-splitting devices. Based on research and feedback from peers, the Company believes that its results with a-Si cells are some of, if not, the most significant in the world. 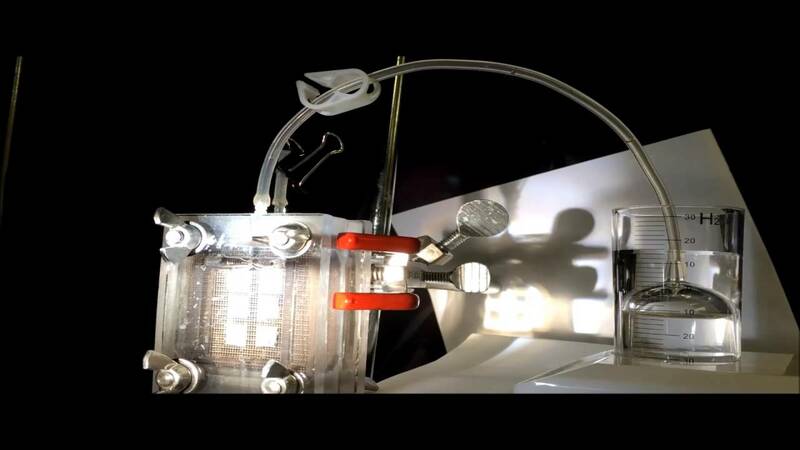 HyperSolar is developing a breakthrough, low cost technology to make renewable hydrogen using sunlight and any source of water, including seawater and wastewater. Unlike hydrocarbon fuels, such as oil, coal and natural gas, where carbon dioxide and other contaminants are released into the atmosphere when used, hydrogen fuel usage produces pure water as the only byproduct. By optimizing the science of water electrolysis at the nano-level, our low cost nanoparticles mimic photosynthesis to efficiently use sunlight to separate hydrogen from water, to produce environmentally friendly renewable hydrogen. Using our low cost method to produce renewable hydrogen, we intend to enable a world of distributed hydrogen production for renewable electricity and hydrogen fuel cell vehicles. To learn more about HyperSolar, please visit our website at www.hypersolar.com.